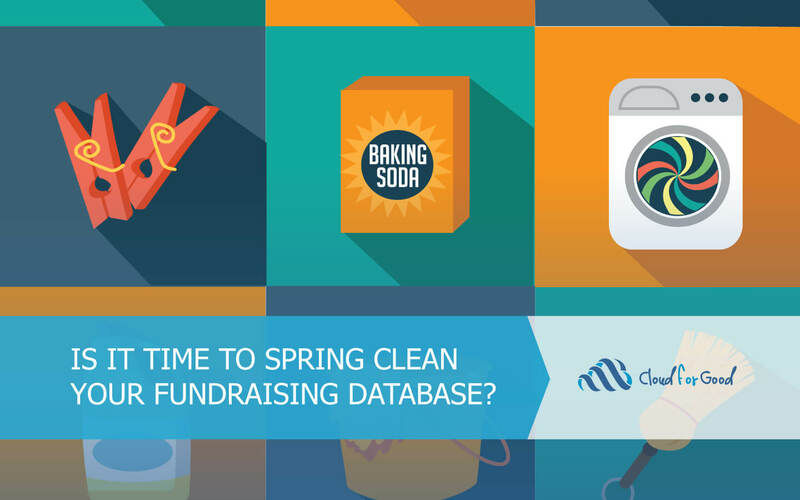 Is it Time to Spring Clean Your Fundraising Database? 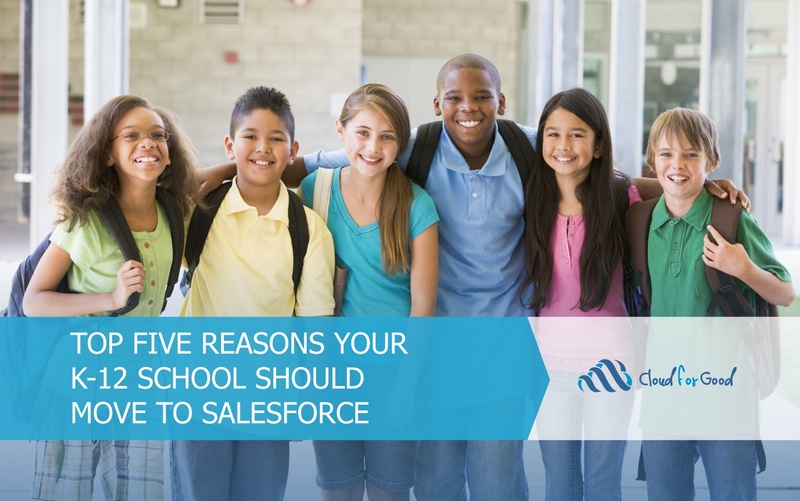 We’ve explored five reasons why K-12 schools are making the move to Salesforce. 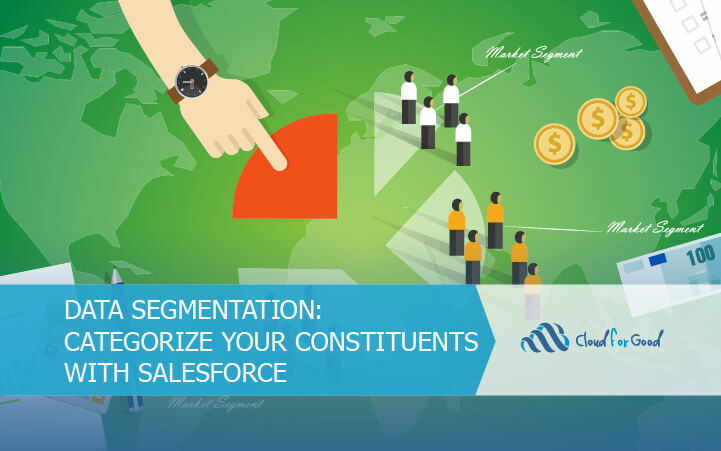 From breaking down silos to ensuring students receive the best education, the Salesforce platform can help. 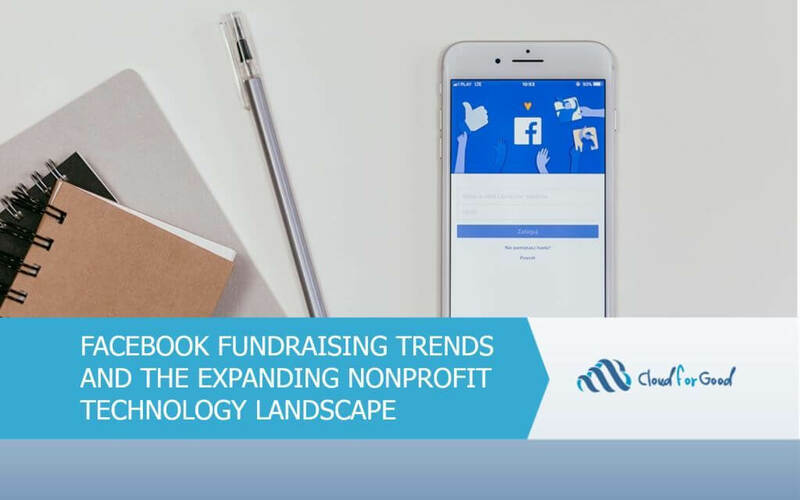 Facebook’s waived donation fees and expanded fundraising and disaster relief tools have implications for the crowded nonprofit technology landscape in 2018. #GivingTuesday is the philanthropic holiday inspired by Black Friday. 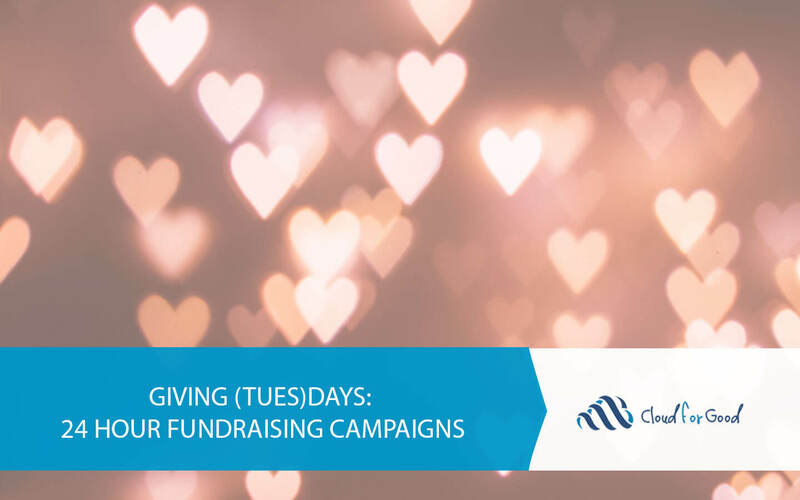 We’ve provided some tips to make sure that your nonprofit makes the most out of this day.